Whether because you are too busy or you want to grow your hair out, you might have to skip a few hair salon appointments from time to time. 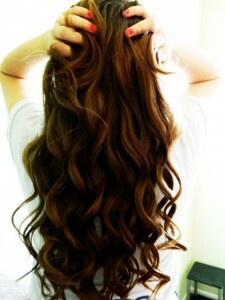 Consequently, your roots will eventually start to show and that is when you will need to use a few tricks to hide them. Here are a few fun ways to wear your hair until you decide to visit your hair colorist. The easiest way to hide your roots is to change your part. Splitting your #hair in the same place for longer periods of time results in flattening of the area. Also, the color becomes more prominent. Therefore, in order to make your roots less noticeable, flip your part, but stay away from a perfectly straight part and create a zig-zag instead. Another trick that will help you camouflage your roots is creating volume. To create volume at the roots at home, make use of rollers or learn how to use a curling iron to your advantage. There are also a few amazing #hairstyles that will mask your roots successfully and make you look very #sophisticated. A side #ponytai, french #braid and a #topknot will draw everyone’s attention to the #style and away from the roots. 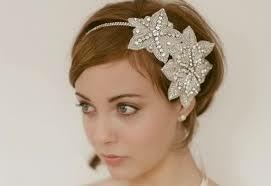 One more surefire way to draw attention from your roots is wearing a great #hair #accessory. 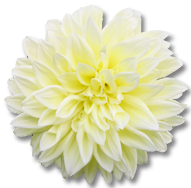 A headband or a hair clip can make every #hairstyle more #sophisticated and mask your roots perfectly.